From the department of potentially insane expenditures comes the news, posted today on Decanter.com, that whiskey distiller Gordon & MacPhail has released what they’re calling “one of the oldest whiskies bottled in the world,” according to Decanter. Here’s the question, then: Is it possible for anything--a wine, a spirit--to be worth this kind of expenditure? Or is it one of those instances in which, if you’re considering a purchase of this magnitude, the money really doesn’t matter all that much? 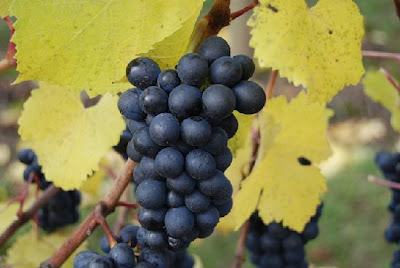 If there’s one topic that has caused more controversy than almost anything else in the wine world in recent years, it’s the level of alcohol in pinot noir. Of course, the “booze wars” have been an ongoing issue for some time now, but with pinot’s current popularity occasionally running head-on into the vogue for wines that have a bit more octane, so to speak, it’s a topic that has flared up fairly regularly. In today’s New York Times, wine columnist Eric Asimov recounts a recent incident at a pinot conference in California involving some of the biggest names in the business. Take a look at the article, linked up right here. We’d love to hear what you think in the comment section below. En primeur is upon us: The season of tasting barrel samples of the next Bordeaux vintage has arrived, and with it all the hubbub that accompanies this first look at the juice itself. Of course, tasting barrel samples is quite different from experiencing the real thing; an entirely different mindset and metric is brought to the task than it is for tasting the finished product. The question that most wine professionals are asked fairly regularly, then, is this: How do you do it? How do you know what you’re looking for at this early stage in the game? Wine Spectator’s James Molesworth, who has taken over Bordeaux-tasting duties from the departed James Suckling, posted a fantastic blog yesterday morning that answers the question and sheds some much-needed light on an often mysterious process. As en primeur gears up, it’s a great guide to understanding what you’ll be reading in the coming weeks. My guess is that you won't be able to watch the video below, from GrapeRadio.com, without craving a dark red glass of wine and a hearty meal. We'll let the footage speak for itself: It's a beautiful homage to Cahors, the joys of the table, and that magical intersection of wine, food, and emotion. Enjoy. In fact, I tend to think that there is no question about what this does to a wine’s integrity: It destroys it, and, frankly, undermines the very thing that sets so-called “real” wine apart from the mass-produced juice that masquerades as decent wine behind often cute labels and appealing ad copy. When Wine Spectator asked about what had been done, Schild’s General Manager said, “The last sourcing was from a local grower, and it has been matched as closely as possible to the original blend." 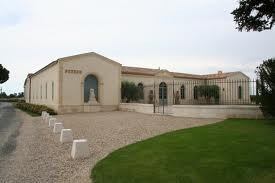 Chateau Petrus is the same as Vieux Chateau Certan because they’re near each other. Therefore, they taste the same. Richebourg, Romanee-Conti, La Grand Rue, and La Tache all produce identical expressions of pinot noir, because they’re neighbors. Chevalier-Montrachet, Montrachet, Batard-Montrachet, and Bienvenues-Batard-Montrachet all produce chardonnay that tastes exactly the same because...you guessed it: They’re right near each other. What Schild has done is bad enough. 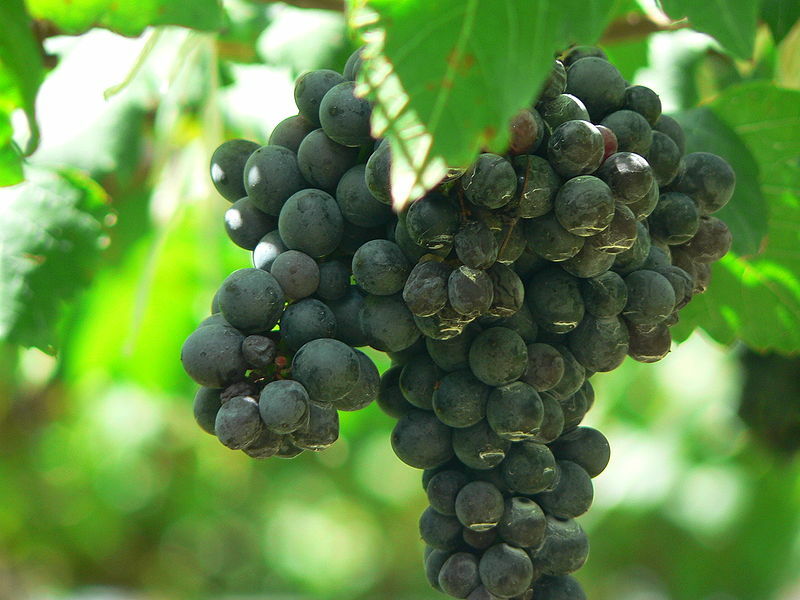 But how they’ve tried to justify it is despicable, an insult to a thousand years or more of viticulture and winemaking, and to the consumers who gave them their money and their trust. They’ve taken advantage of the often blind enthusiasm consumers have for highly-rated wines, and they’ve taken a serious chip out of the excellent work the Australian wine industry has done to convey the fact that it is a country of wonderful diversity of terroir and wine-styles. The team at Schild should be mortified by what they’ve done. It will take a long time indeed to undo the damage they have caused. This past Friday evening, at our weekly wine tasting at the Piscataway store, I was thrilled by how positively customers responded to the Piccini’s Sasso al Poggio 2004. 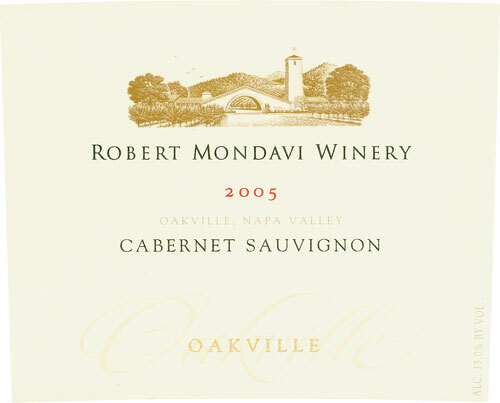 After all, it wasn’t one of the “easier” wines we were tasting that night--its complexity, its mellowing tannic structure, its increasing maturity, all could have proven a bit unexpected. But nearly every time a guest took a sip, the response was the same: Pursed lips, scrunched-up eyes, and a knowing nod of the head: Ooh, was a typical response, this is good. I completely agree. Piccini, as an excellent article in the new issue of the Quarterly Review of Wines notes, has been leading the way toward ever better and more affordable Tuscan wines--work that has allowed “Piccini to become one of the leading producers in Chianti Classico,” the article notes. Take a look at the complete article, linked up above, for a glimpse into what it takes to become one of the most important producers in a region with no shortage of standouts. And keep an eye out for even more from Piccini, which is quickly becoming a favorite among connoisseurs and casual consumers alike. Spring may be on its way, but the nights are still chilly here on the east coast. And few things are better to warm up chattering bones than a nice glass of Cognac. Unfortunately, it's a bit of a victim of its own popularity: Everyone knows what it is, but few consumers really know much about it--where it comes from, how it's made, etc. I came across this excellent video on the Grape Radio web site. Unfortunately, I can't seem to embed it into the blog right now, but it's definitely worth clicking over to and checking out before uncorking something nice to celebrate the arrival of the weekend. I bring this up because a ridiculous bottle-opener has just been recalled (see the photo above), and no matter how hard I work my way through the logic that might have led so many people to purchase this ridiculous thing, I still can’t wrap my mind around why it was even considered in the first place. Pins? Air pumps? Ejector disks? All to remove a cork? The real news here, however, is that despite the huge gains in sophistication that the American wine market has made, people still insist on wasting their money on gadgets they really don’t need. Personally, I use an old-fashioned waiter’s corkscrew. The Rabbit is also handy for home use if you really want something more elaborate, but in general, my advice is to stick with the standards for your wine life. The obvious question, then, is this: Why should we care? 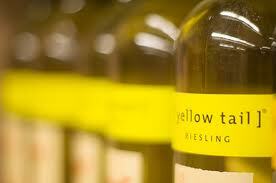 This has potentially huge implications for the so called critter-label wines that so many consumers are so enamored of. The entire story is linked up right here. I’d also recommend taking a look here, at the Journal’s interactive label-matching game. Fun, and kind of upsetting at the same time. 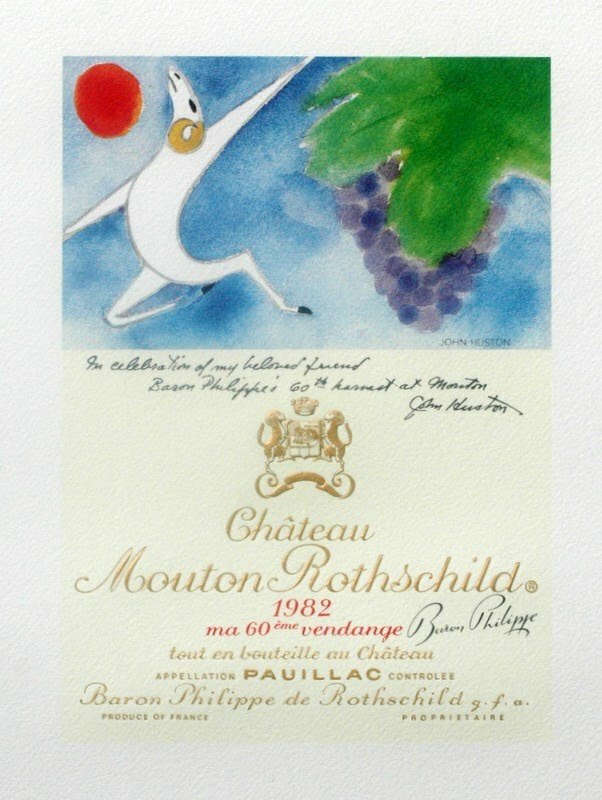 Among wine lovers, certain bottlings enjoy a mythical, almost mystical status: Cheval-Blanc '61, Lafite '82, and Petrus '47 immediately come to mind when considering the wine pantheon of the last century. And it’s the last bottle, reputedly the greatest Pomerol ever produced, that concerns us today. In January, Mike Steinberger published a piece on Slate.com dealing with this and other wines that most people will never have a chance to see in person, much less taste. What makes the article so interesting is its dealing with the intersection of connoisseurship, investigative journalism, and that oldest of all motivating factors, greed. 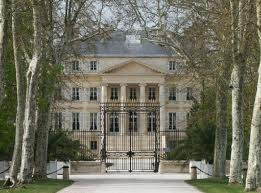 As with so many stories about counterfeit wine these past several years, this one involves Hardy Rodenstock, the man who may or may not be responsible for the presence of countless fake bottles of great old Bordeaux, including the so-called Jefferson bottles made famous in the excellent Ben Wallace book, The Billionaire’s Vinegar. Rather than paraphrase Steinberger’s wild ride of a column, I’ll just strongly recommend carving out 15 minutes of your day to read it. While it may deal with wine that most people will never lay a single taste bud on, it’s fascinating stuff, seriously entertaining storytelling, and in unexpected meditation on the nature of greed, reputation, and how the pleasures of the senses are affected by them. It’s linked up right here. After skipping Wine Review Wednesday for a couple of weeks, we're back this one with a wine that I'd call absolutely necessary for any collection--or dinner table, for that matter. What a beautiful, glass-staining garnet color, even 6 years into its life. The nose shows lots of deep, dark currants, black cherries, licorice, birch bark, and a touch of bonfire. On the palate, it’s a plush pleasure to drink, with that licorice, birch bark, smoke, and dark cherry coming through, joined by black tea. This is starting to take its turn to a more secondary expression of itself, and it’s wonderful for it. Still, I’d recommend holding it for another 2 - 3 years in order for it to really complete its evolution into a fully mature wine. 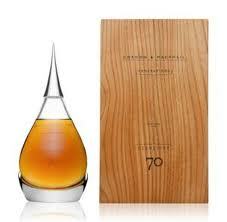 On the finish, baseball glove leather and a hint of dried brown spice and menthol peek through. Complex and fabulous, with plenty of life ahead of it.